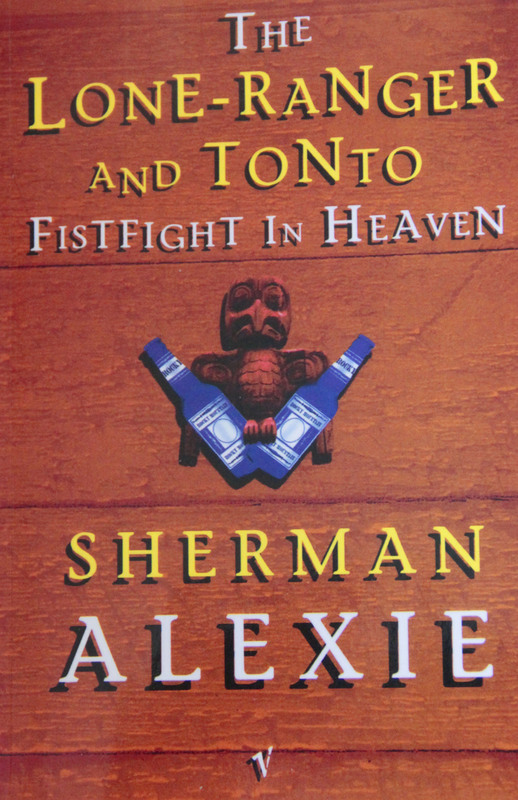 This entry was posted in Books and tagged Books, Fiction, Literature, Lone Ranger And Tonto Fistfight In Heaven, Native American Interest, Native American Literature, Sherman Alexie, Spokane. Bookmark the permalink. I wrote recently about what appears to be a Muslim or even Palestinian American basketball star, Mo Abdulrasul of Sunnyvale, California. Not sure who the best Native American basketball player I have seen is. Football, definitely the guy from the Rams, I am forgetting his name this a.m., not enough coffee. But Diego Romero the Cochiti, or semicochiti mentioned him once. Sam Radford? The QB. I have been felling feeling I mean Pueblo Indians more than Pacific Northwest. I definitely like to quote Chief Seattle “all things connected” makes me less self conscious about my weird writing style. The Times yesterday had an article about a clan of nightclub bouncers from India, i f that’s not too far off topic. I am meaning to read or re-read this. I agree the movie was good, Smoke Signals.